Simple appetizer. 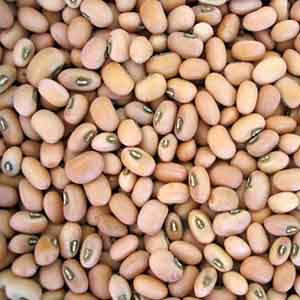 Black-Eyed Peas is also called as Cow Peas in English, Karamani in Tamil, Lobia in Hindi, Chavli in Marati & Alasande in Kannada. Soak peas in 3 cups of water for 2 hours. Drain all the water and grind it to course paste. Chop Spinach add it to the peas mixture. Add all the other remaining ingredients and mix well. Take a small amount of the mixture & flatten slightly on your palm. You can make any shape. Heat oil on Medium heat and fry them till golden brown on both sides.